For many families, walking or driving to see the holiday lights is a treasured annual tradition. And for light lovers, there are few cities that do things as enthusiastically as New Orleans. This year, there are a number of lighting ceremonies and experiences for both residents and visitors to enjoy. We’ve listed some of our favorites below, but feel free to let us know if we’ve left a favorite out! Don’t miss this spectacle of lights! All of City Park’s iconic oak trees swathed in thousands of twinkling lights. View other amazing light displays scattered all throughout the Park’s 25 acres. Children’s Hospital presents Audubon Zoo Lights – an extravaganza of animal-themed light displays throughout the zoo. It’s also a conservation project – bring your old holiday string lights to the front gate for recycling to support Audubon’s “Lights for Lions” campaign. Enjoy ice skating, live performances, food, shopping, and the Biergarten! 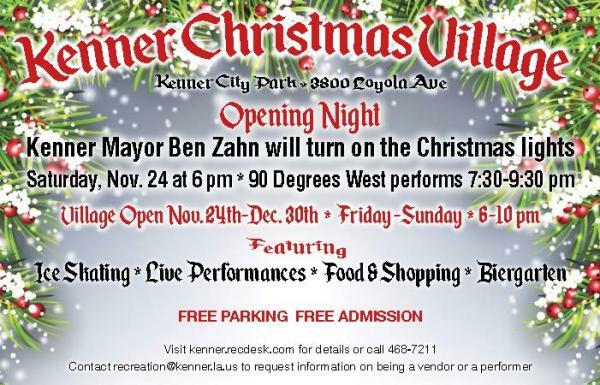 Kenner Mayor Ben Zahn turns on the lights at 6 p.m. on Nov 24, with a performance by 90 Degrees West. 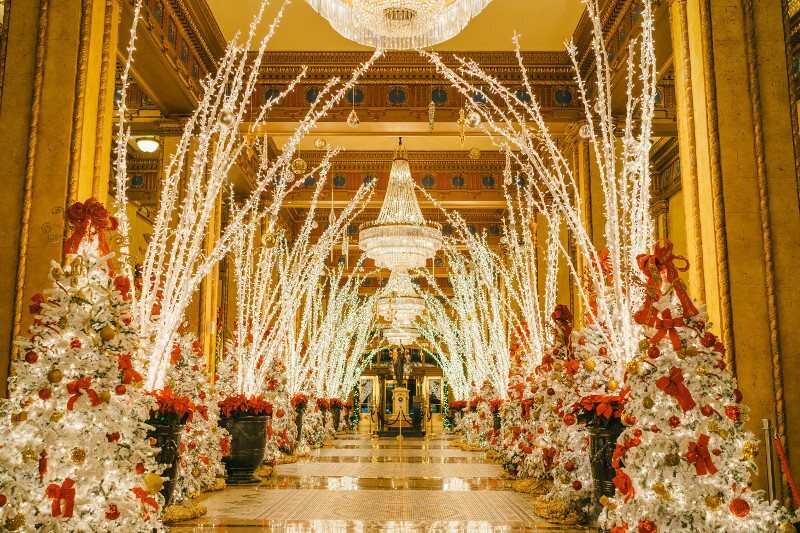 The block-long Waldorf Wonderland Lobby is a beautiful extravaganza featuring 44 birch trees lit by more than 22,000 twinkling lights. 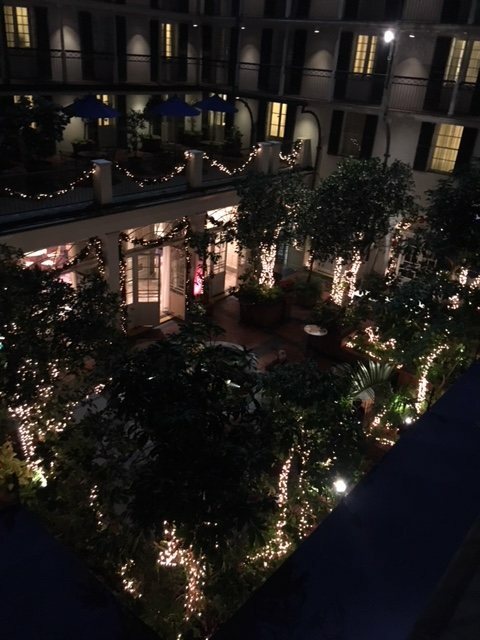 Come inside the interior courtyard to see the classical wrought iron balconies light up on one of the season’s most memorable celebrations. 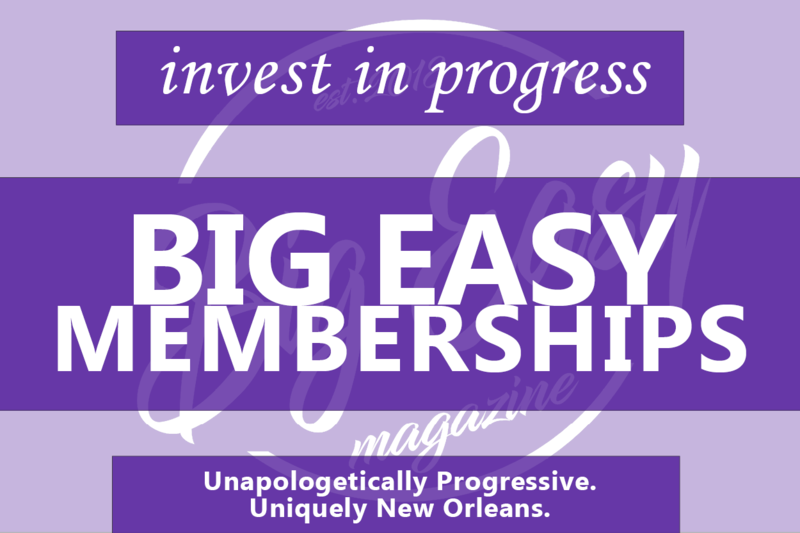 This year’s ceremony will be emceed by WGNO/NOLA 38’s Chris Knight and will feature entertainment by the Pfister Sisters, the New Orleans Saintsations, New Orleans Saints mascots Gumbo and Sir Saint, and more! 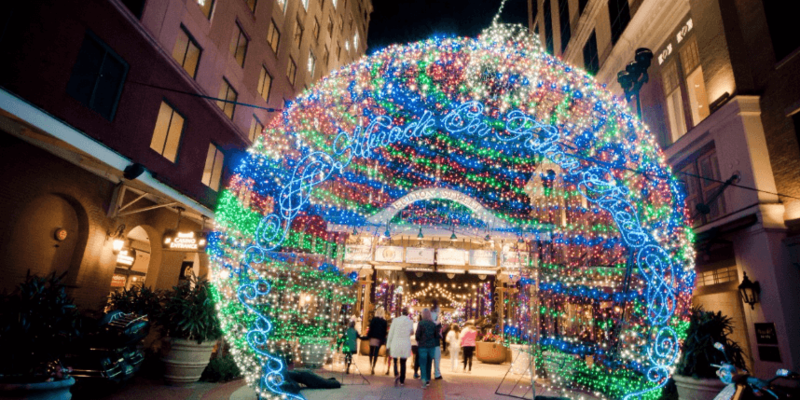 Miracle on Fulton Street includes the iconic gingerbread Superdome replica inside Harrah’s Hotel. Come and see hourly “snow,” live musical performances, and get your photo taken with Santa on Fridays and Saturdays. 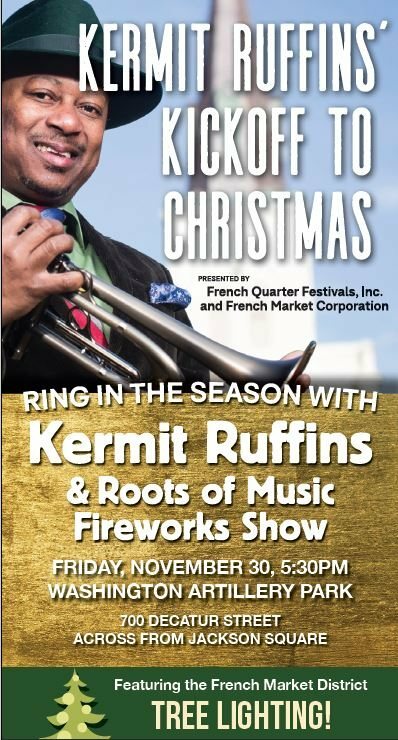 Enjoy a performance by Ruffins and the Roots of Music, a fireworks display, and of course the French Market District tree lighting ceremony. Enjoy spectacular light displays, write and mail a letter to Santa, decorate an ornament, see beloved characters (including DC and Marvel Superheroes), and enjoy concessions. 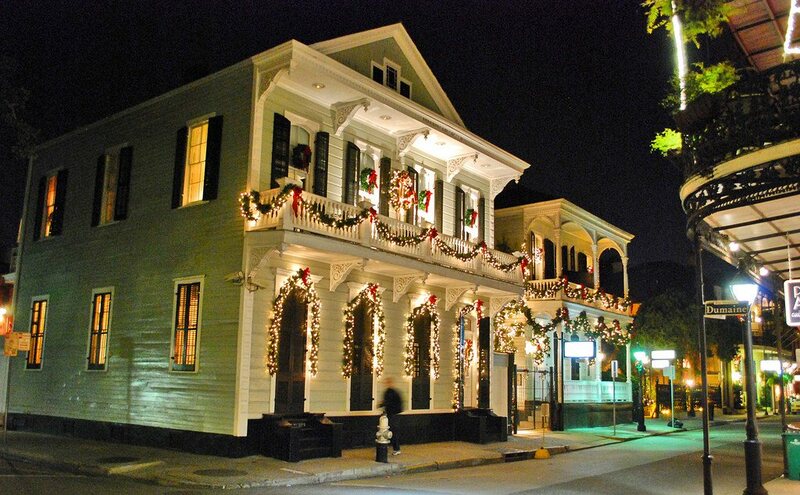 Of course, holiday lights aren’t the only tradition in New Orleans. If bonfires and parades are more your thing, stay tuned next week – we’ll have another list for you. Jenn Bentley is a writer and editor originally from Cadiz, Kentucky. Her writing has been featured in publications such as The Examiner, The High Tech Society, FansShare, Yahoo News, and others. When she’s not writing or editing, Jenn spends her time raising money for Extra Life and advocating for autism awareness. You can view her other articles here.